There was a time when only a handful of options were available in the groom’s wear. A majority of the Indian grooms-to-be used to wear traditional sherwani & wedding suit at their wedding, that was neither graceful nor stylish. With the passage of time, we have seen a whopping evolution of the groom’s wedding wear. All thanks to the revolution in the fashion industry and creative fashion designers, modern-day grooms have a lot of intriguing wedding wear options to choose from. 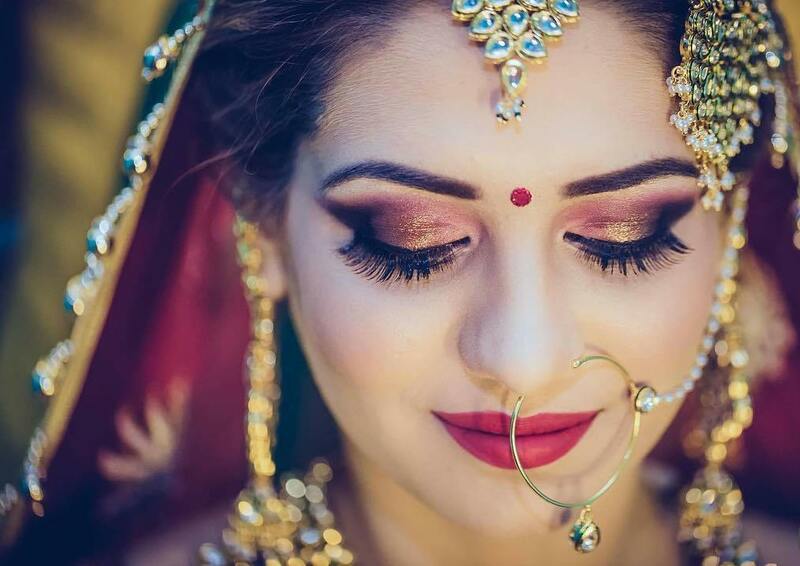 A bride goes all the way to ensure she looks ravishing and eye-catching at the most special day of her life as well on the wedding photographs. To match up the bride mesmerizing appearance, a groom should lay great emphasis on his wedding wear as well as on other accessories. In a humongous city like Kolkata, which is packed with a great number of groom wear shops, it is difficult for any individual to pick the right one among the heaps. 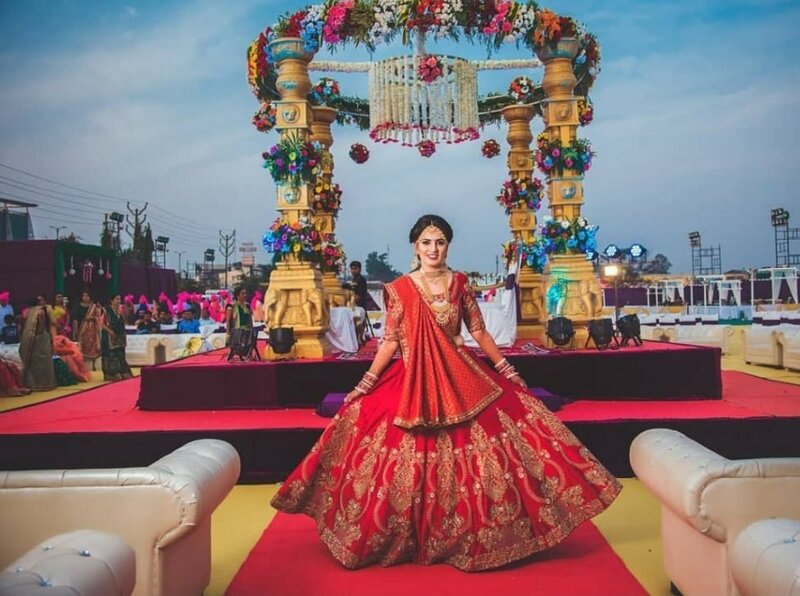 If you are searching for groom wedding dress shops in Kolkata who can provide trendiest and stunning wedding outfits at a reasonable price, search no further than shaadidukaan. We are a prominent online wedding market with a myriad of top-rated and verified groom wedding wear shops registered, who can provide the dashing groom’s wedding outfits for prenuptial and nuptial ceremonies. 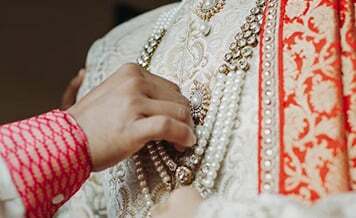 Whether you are looking for the royal wedding sherwanis, Indo-western outfits, waistcoat and jackets, our groom wear shops in Kolkata vendors can cater to all of your wedding outfit requirements and ensure you look no less than the bride at the D-day. Indo-Western – This wedding wear outfit is the perfect combination of traditional and western wear outfit. Indo-western outfits are ideal for ceremonies like Mehandi and sangeet. Sherwani – We don’t think we need to utter a lot about the sherwani outfit. Though wedding sherwanis have evolved a lot in the past couple of years, they are still the most sought-after wedding outfit. Waistcoat & Jacket – This attire is completely influenced by the western wedding outfits for the groom. You can wear the attention-grabbing waistcoats and stylish jackets the engagement and Mehandi ceremonies. Wedding Suit – It is one of those rare groom’s wedding outfit types that never go out of fashion.You can easily find the eyeballs grabbing wedding suits at a reasonable price. 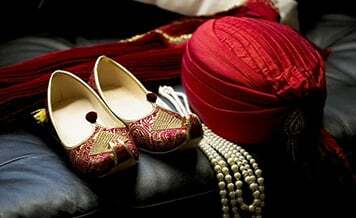 Wedding Accessories - Like the wedding outfits, accessories like shoes, bracelet, watch do play an equal in augmenting the groom’s appearance. They can never be ignored at any cost. What to Discuss with Groom Wedding Wear Shop Before You Book the Wedding Outfit? 1. Collection – The first and the foremost thing to consider before booking the groom dresses in Kolkata from the shops is their collection. Ensure from the vendors, do they have the latest and trendiest groom’s wear collection? Always prefer to buy from the shop who can render you the finest quality wedding outfits that are riding high on trends. 2. Budget - It is indeed right that most of the good things are expensive. So is the designer wedding outfit. 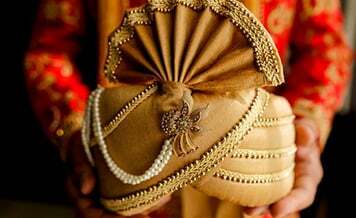 Surely, a designer wedding outfit can give you the prince charming kind of appearance but the thing is, it will also cost you big. Ensure from the vendors, can they provide the stunning wedding outfit within the given budget? If yes, then, ask if there is any further scope of negotiation. 3. Availability of Wedding Outfit – Every groom has a clear picture of how he wants to look at the wedding day. You may have done extensive research on wedding outfits and surely decided what you want to wear. But what if the wedding outfit you have decided to wear at the wedding day isn’t available in the market? Therefore, you should ask the wedding wear shops in the first place, do they have the style of wedding outfits you are looking for? 4. Payment Procedure & Modes – Ask vendors, what is the payment procedure and do they use multiple payment modes to receive the payments? Always give preference to the vendor who is offering you payment flexibility. Why Shaadidukaan to Buy the Groom Wedding Outfit for The Wedding Function? From traditional outfits to the state-of-the-art wedding attires, there is nothing which shaadidukaan vendors don’t offer. You just name the style of wedding Groom Wear in Kolkata you want, our vendors will satiate your requirements in no time. 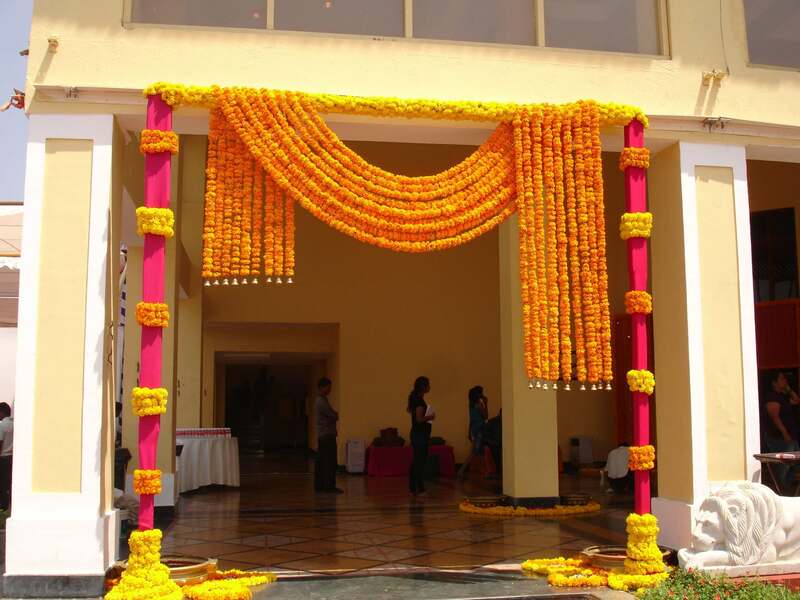 Whether your budget is massive or extremely reasonable, with shaadidukaan, your dream wedding outfit is one step away. To find the top-rated groom wedding wear shop vendors in Kolkata city, just select the right category and use specific filters like budget, company name to get the best results. You can check the reviews and ratings of every vendor and make your decision accordingly. What are you waiting for? Book the best wedding groom wear outfits from shaadidukaan and get the massive discount!